looking for graphic design assistance? We know that what your business looks like, both in print and digital form is important. In fact, the number one thing that we encourage our clients to do is BE CONSISTENT! Saying that and doing that can be a tricky task. We know there a lot of amazing tools graphic design tools out there and, to be honest, we think you should be using them! But, sometimes you just need some custom help! You need a Brand Mentor to help you come up with a design or your project is complex and you just need a little bit of help! That’s where we come in! Below you will find a few area where we can help you build a consistent brand! 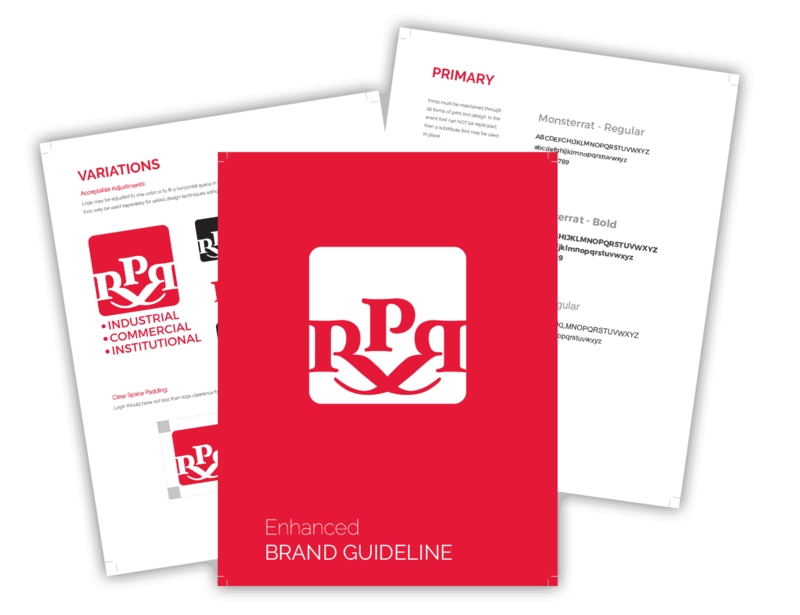 Your professional business needs a brand guide. This can sometimes be overlooked as a luxury item for your business. Simply put, it is not. The consistency of your brand can directly translate to a client as the quality of service to expect from your business. The purpose of a brand guide communicate to anyone working on your brand, the specifics. These include colors, photos, fonts, logos, story, message, pitch, slogan, etc. It allows your business to BE CONSISTENT! 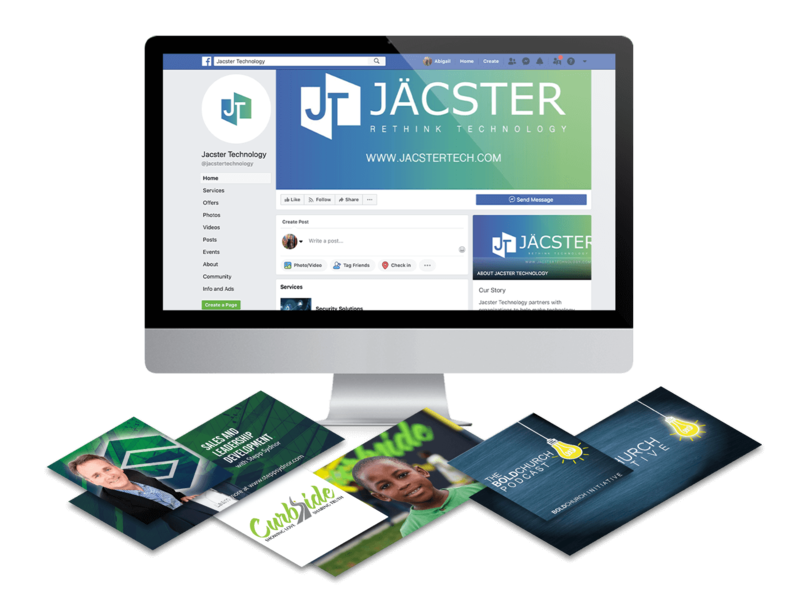 Does your social media profiles look like your website and business card? Have you spent time designing the graphics to match or did you just put a photo and profile image out there so you had something? We can help you take your current brand and design graphics that you can place on all of your social media profiles. In the end, you will showing your followers that you are serious about your business! What do you hand someone when you meet them while out? 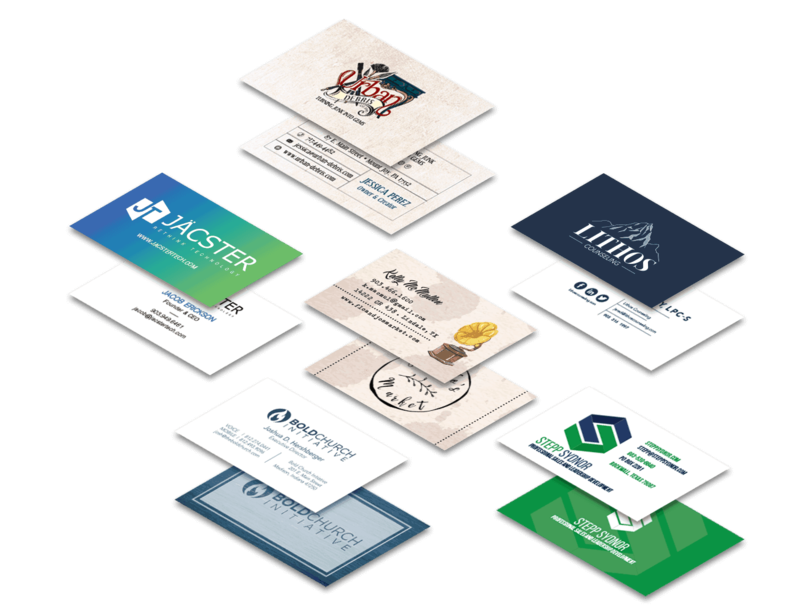 Professional business cards are important to the marketing process of your business. We can help you with the design and printing (for an extra charge) of your professional business cards. 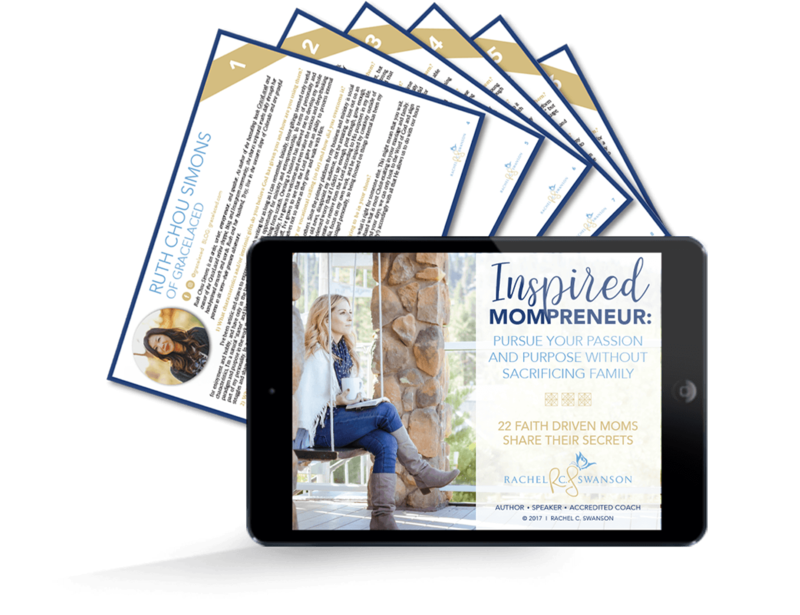 So you are looking to build an email list and you need to develop some sort of freebie/ebook/optin to give your audience as they subscribe to your email list. We can help you take your content and make it look consistent with the rest of your brand! Those that download your content will know exactly who you are and what you do! After receiving the scope of your project, we will deliver a quote for your custom design piece. Project payments are received on a one-time payment basis at the time of invoice delivery. Brand Mentors reserves the right to add to the original invoice per project scope adjustments. are you current website client with brand mentors? If yes, contact your Brand Mentor for a special client rate on graphic design projects!